The participants are all artists in their twenties consciously using, dismantling and reconstructing the rules of a theatre space. Each will create a new work of up to 60 minutes, which are performed in pairs alongside discussions with guest speakers. The program aims to stage the phenomena or incidents that appear in a certain time and place, as opposed merely to recreating the words of a script. This will unravel and reconsider the apparently ordinary act of writing and staging a play. 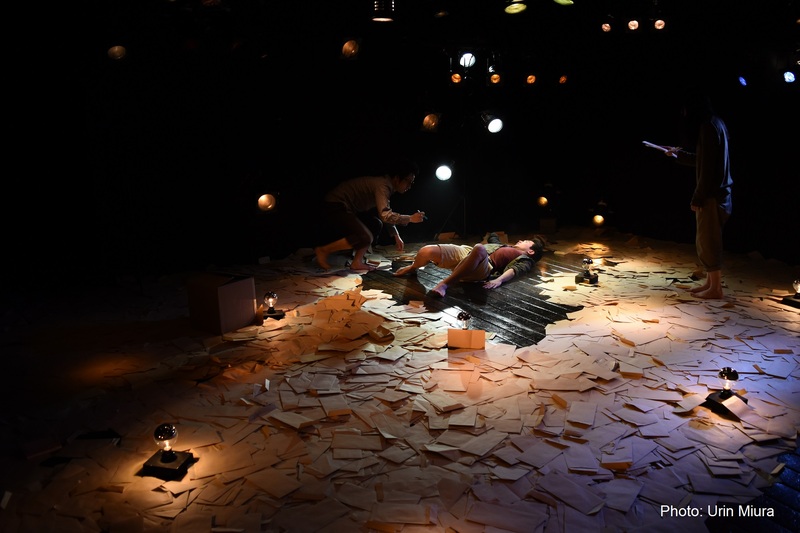 How can the dynamics of the various elements that comprise theatre, from language to the body, space, and audience, be utilized to create incidents? The search for new perceptions and ideas between audiences and artists starts from here. A theatre performance is not confined to the imitation of incidents in reality but becomes the generation of new meaning. We call this the theatre of incidents. In that space, what occurs is not accidents or unimaginable happenings where the body or things suffer deformation. Instead, the link between language and the invisible alters, creating our enigmatic lives. These lives display the continuation of unknown aspects, but are born out of the rigorous imagination that is theatre and never descend into disorder or chaos. The theatre of incidents disowns itself from the technique of actors or the re-enactment of a play script. The theatre space is not somewhere for showing the techniques of actors or the relationships written in a script. The walls of the stage and the bodies that are there are the materials and body language for producing a power that is not reduced to technique or textual representation. This life and power remakes language and the visible in theatre for the dimension of incidents. And it is at this point that, like water flowing over stones, the past and present intersect and the theatre of time makes its appearance. Formed in 2016 by second-year students on Tama Art University‚Äôs theatre, dance and stage design course. Focusing on expression that resists categorization through creating collaboratively with others, the group explores the possibilities for artistic synthesis in anticipation of activities after 2020. It has won many awards at student theatre festivals. 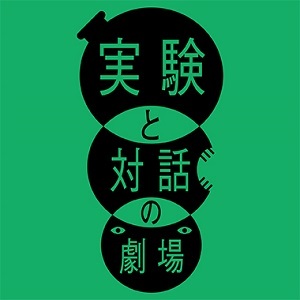 After starting his theatre work at a music venue in Kyoto in 2011, he wrote and directed two full-length plays and 11 short plays in just three years. 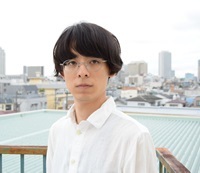 Following time at Komaba Agora Theatre School Murinkan, he joined Seinendan‚Äôs directing department in 2016. His plays include “Ebisu Ryokuchi” (2017), which drew parallels between actors and the wanderings of people without friends. Ikuko Sekita engages with a range of media, including theatre, film, photography and music, while aiming to create new “incidents” as well as reconfigure the rules and modes that exist within things. She was part of the directing team for “Performing Fukushima” at F/T16. Her other recent work includes “Nature Theatre: A Peep Show” (2017). 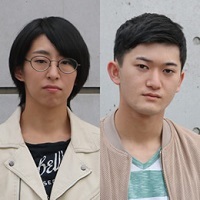 This group was formed in 2017 by director Ayumi Fukui and playwright Naoya Wagatsuma, who also participated in marebito theater company‚Äôs “Performing Fukushima” at F/T16. 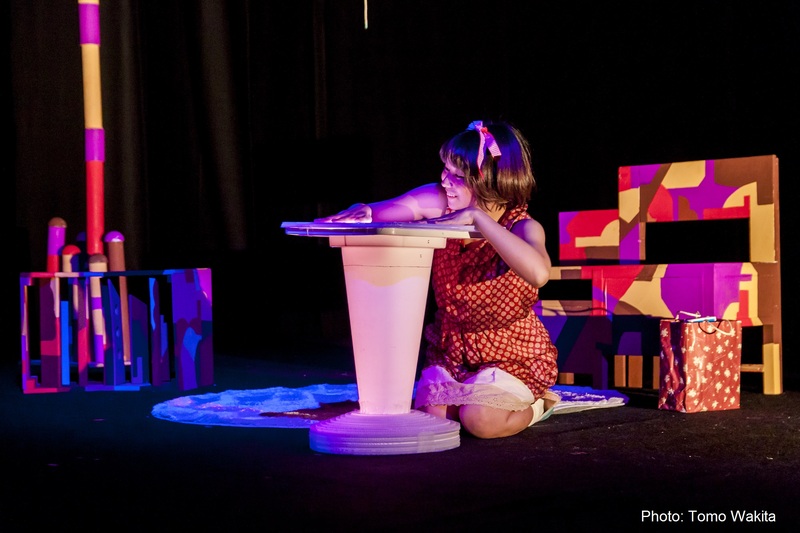 It constructs “flat” performances regardless of the standpoints of creators and audiences.